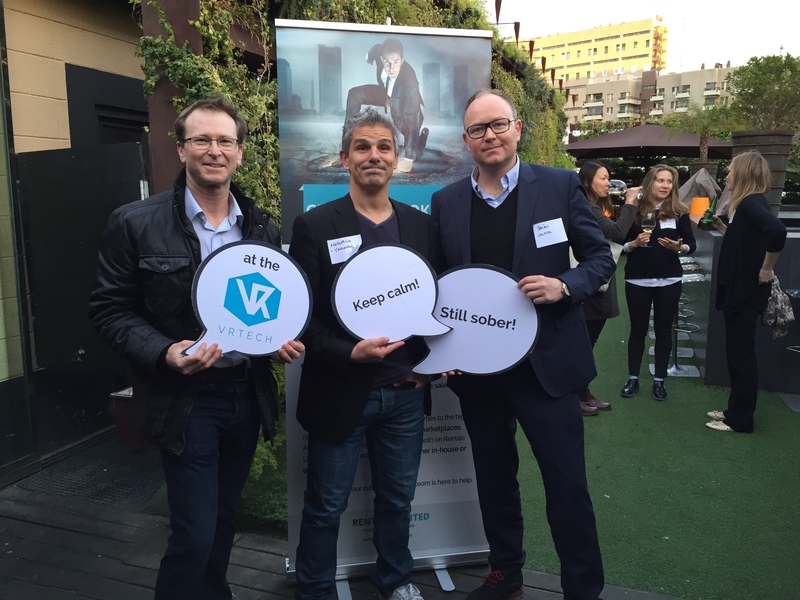 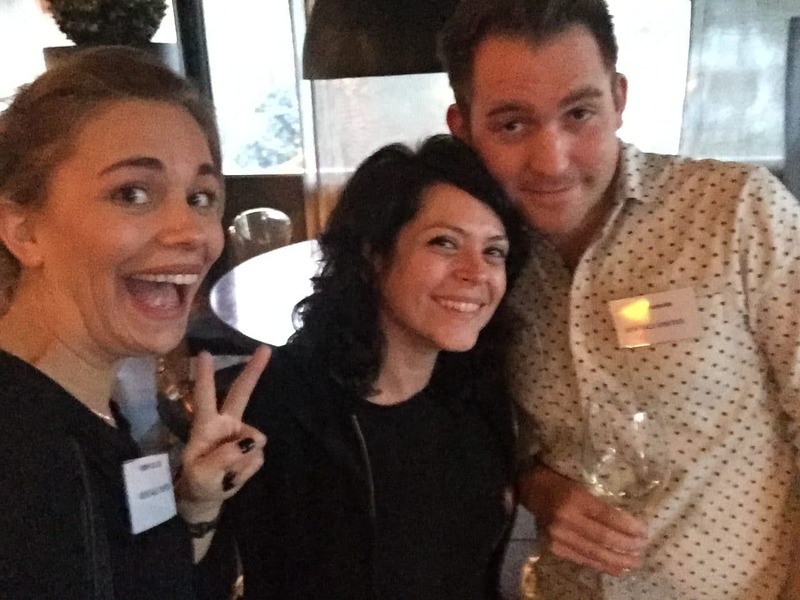 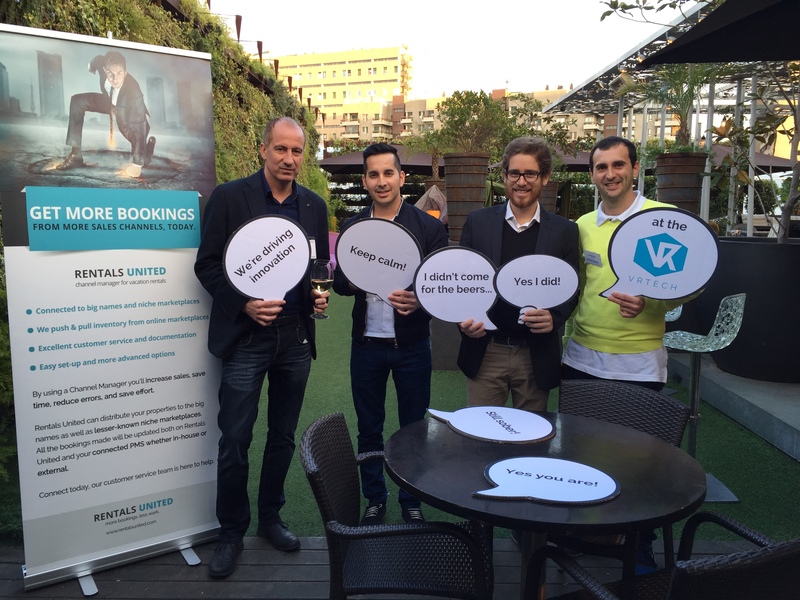 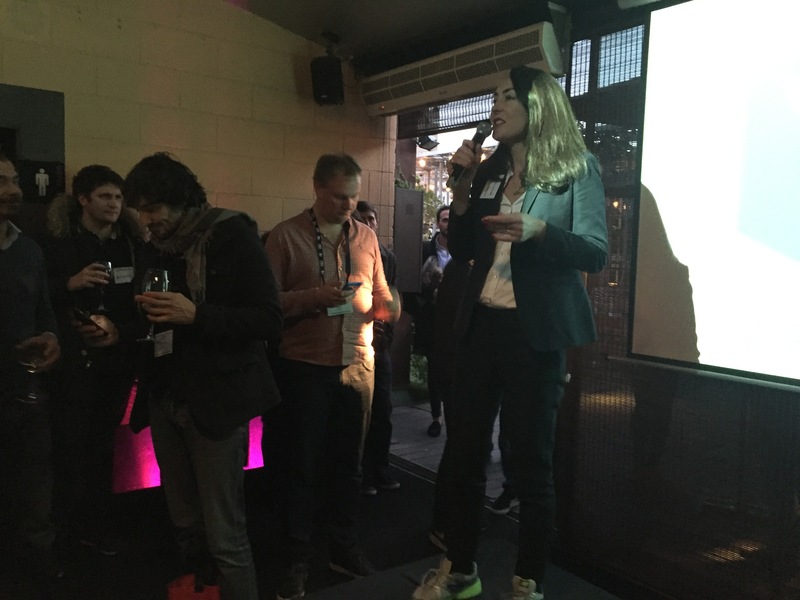 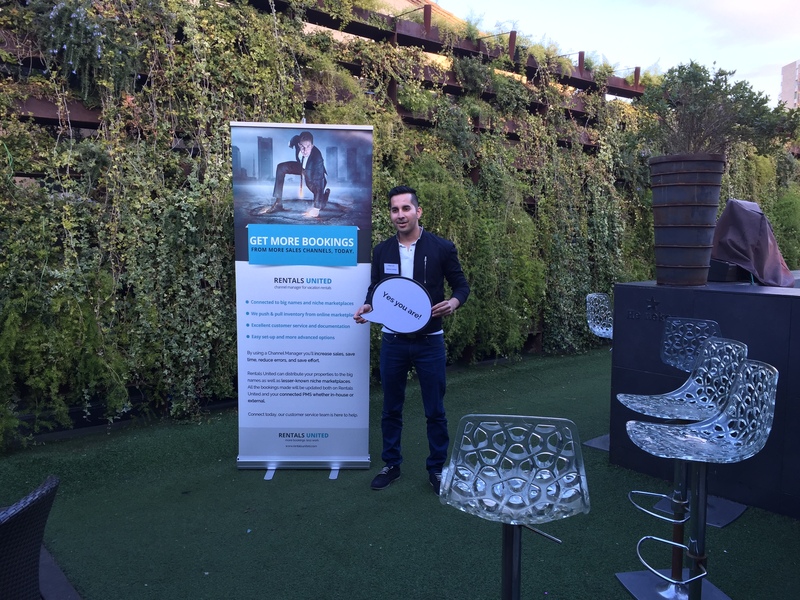 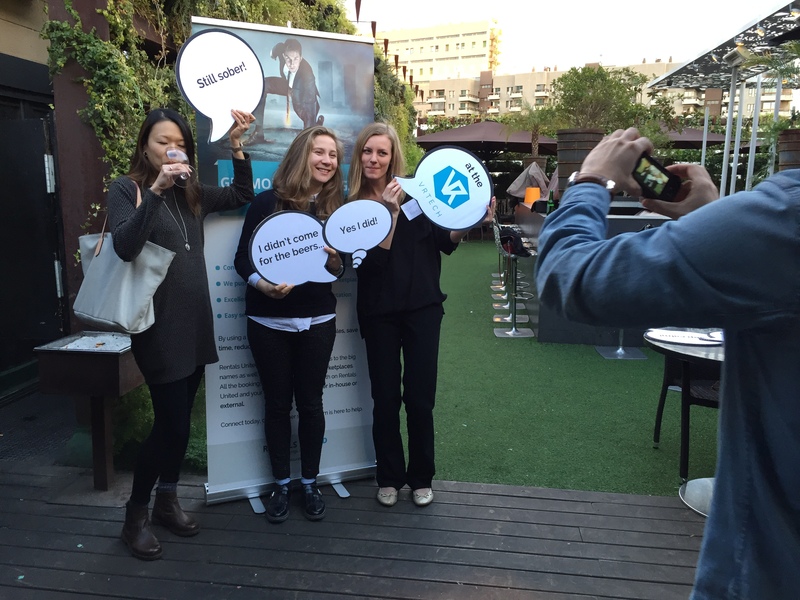 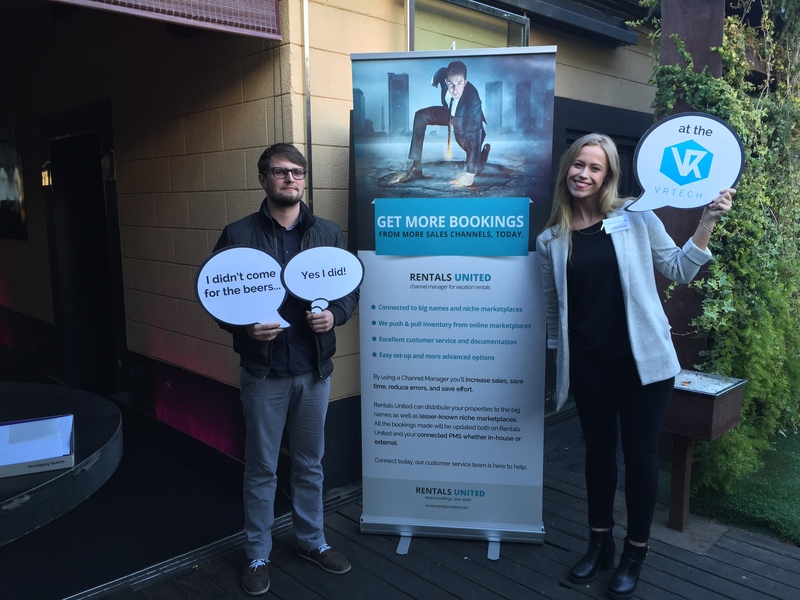 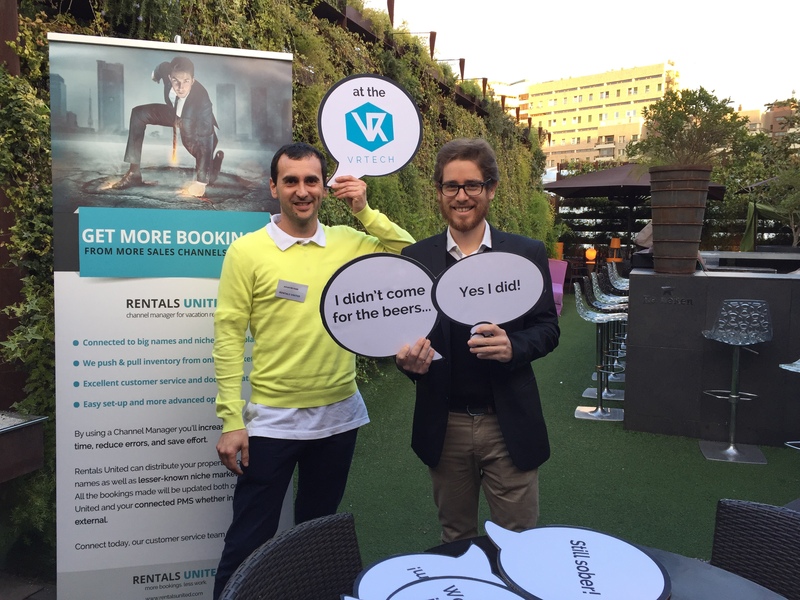 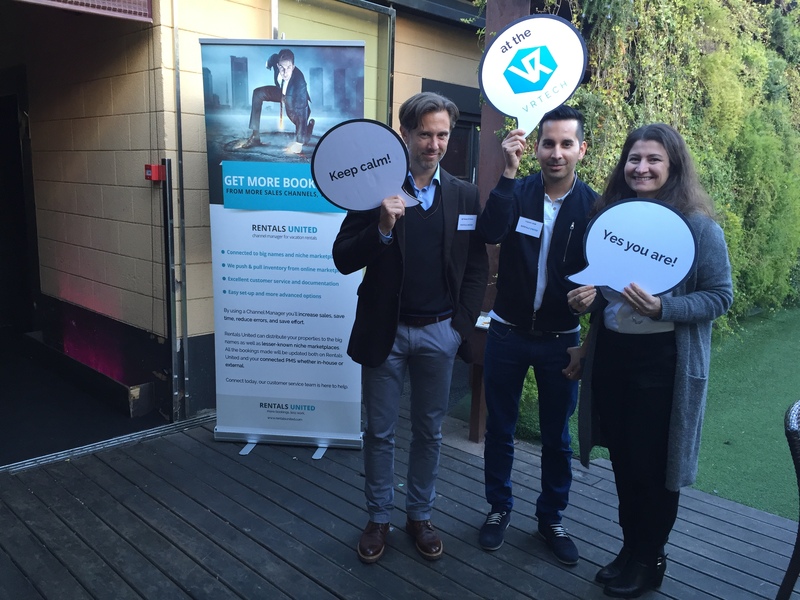 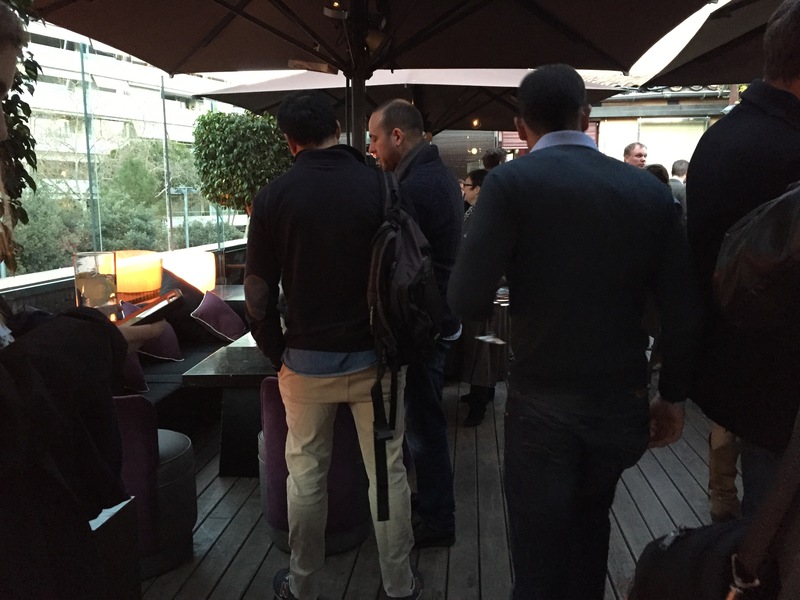 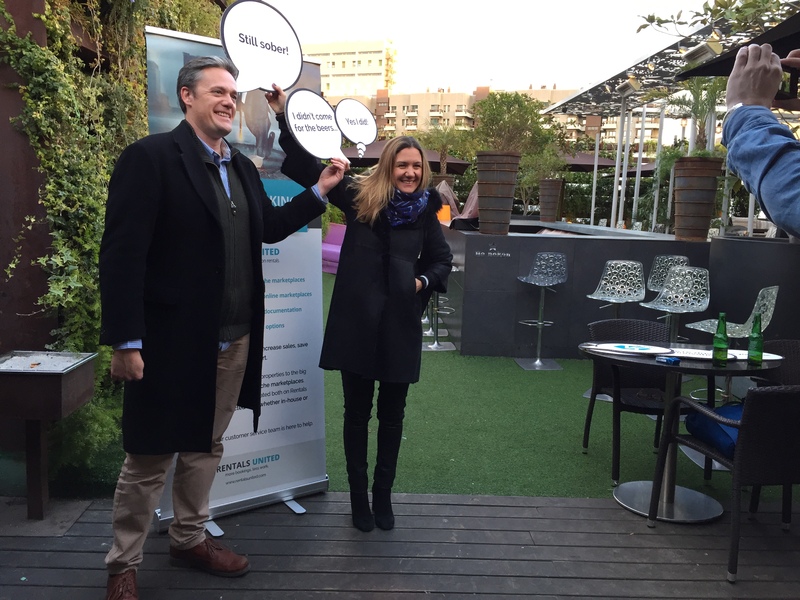 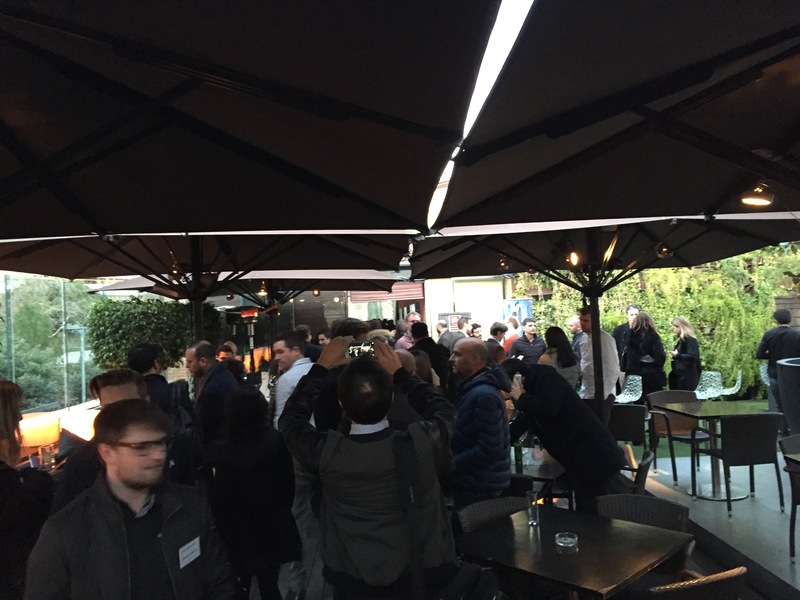 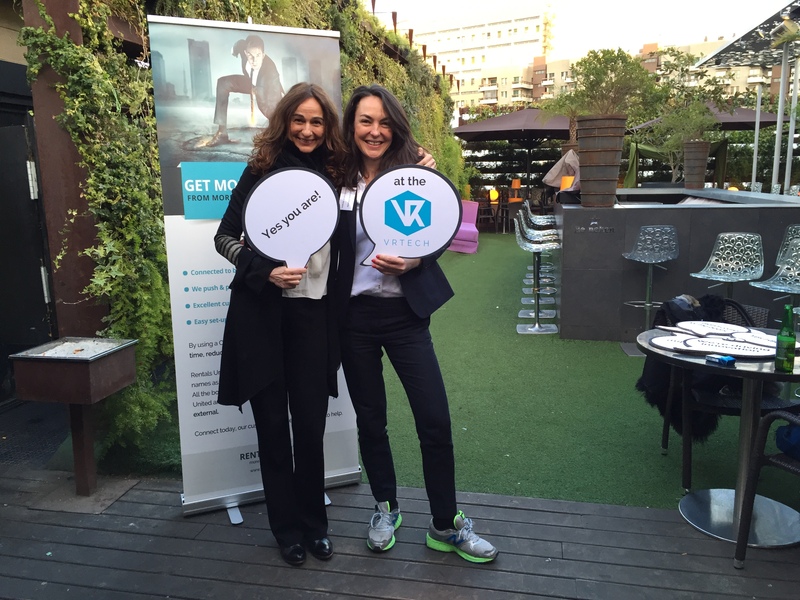 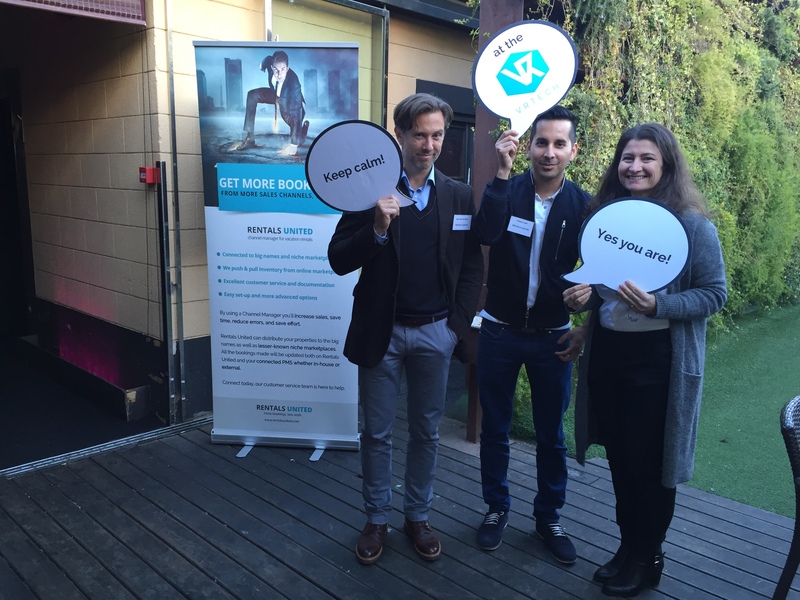 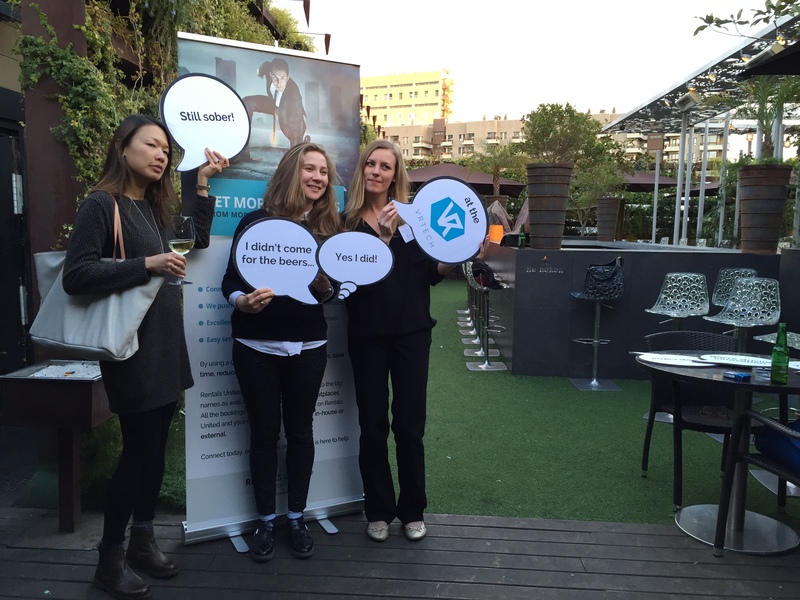 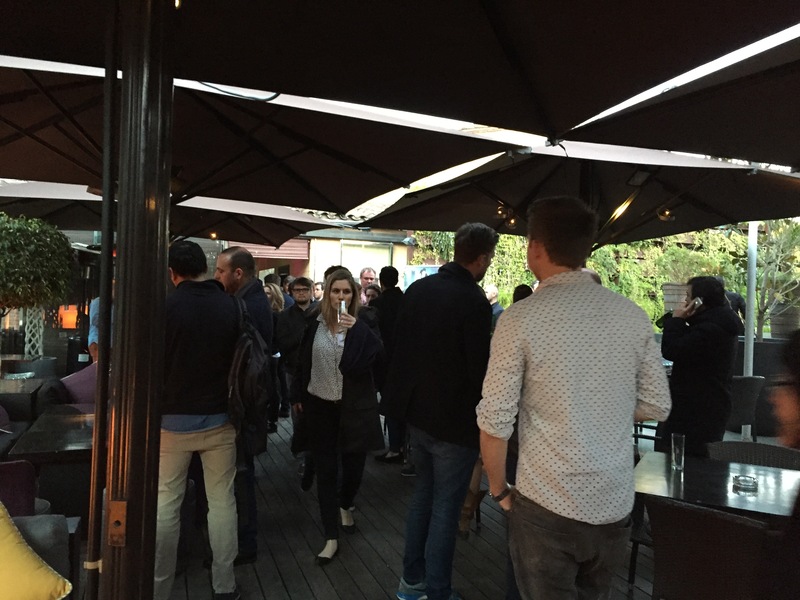 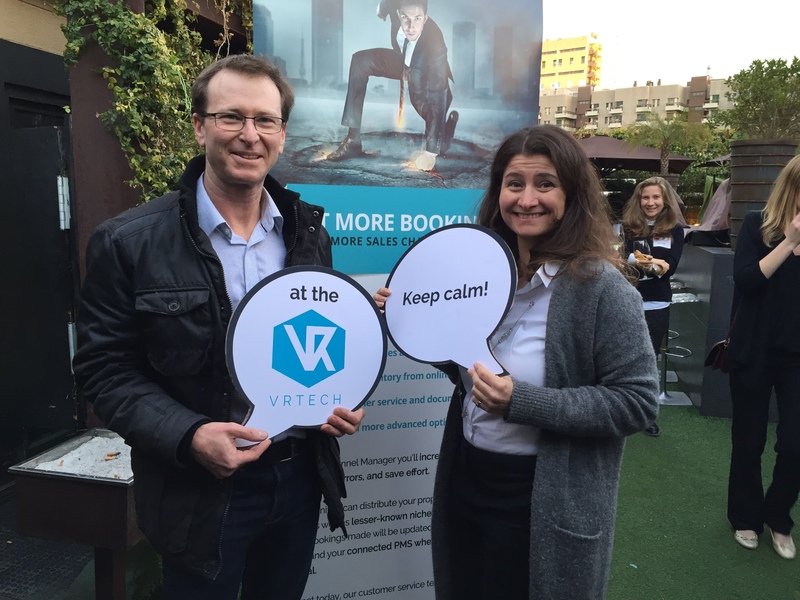 Right after the VRMA conference in Barcelona on the 7th of March 2016, we organised a Vrtech event at the Nuba Lounge Club. 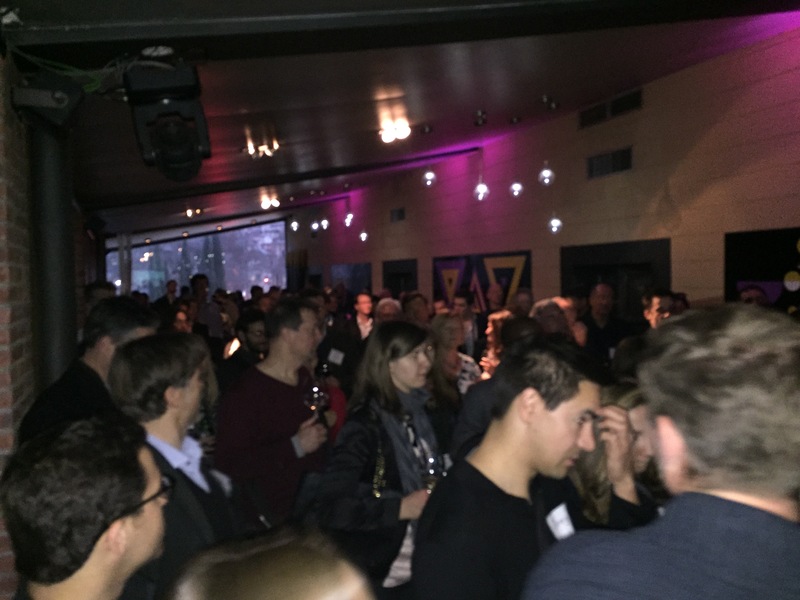 The event was an absolute success! 110 people, industry leaders, influencers, bloggers… everyone that means anything in the vacation rental scene in Europe was there. 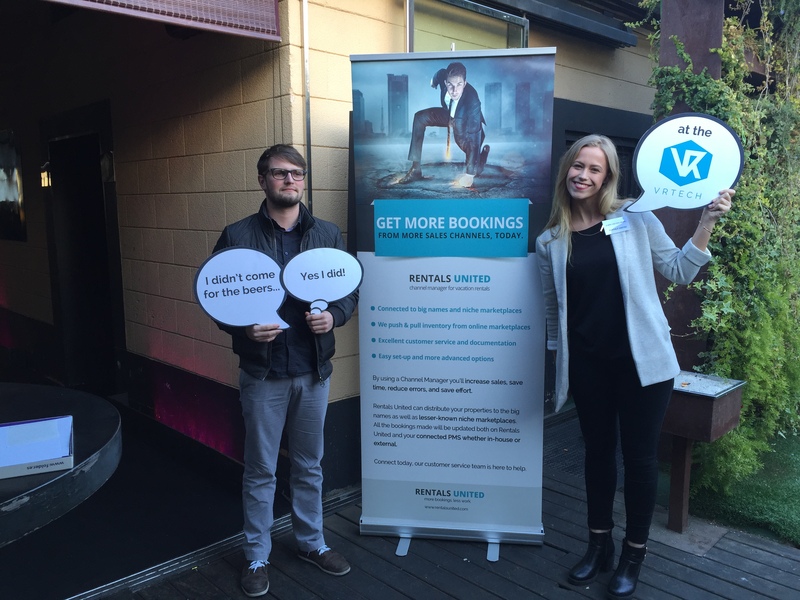 Thank you Rentals United for sponsoring the event! 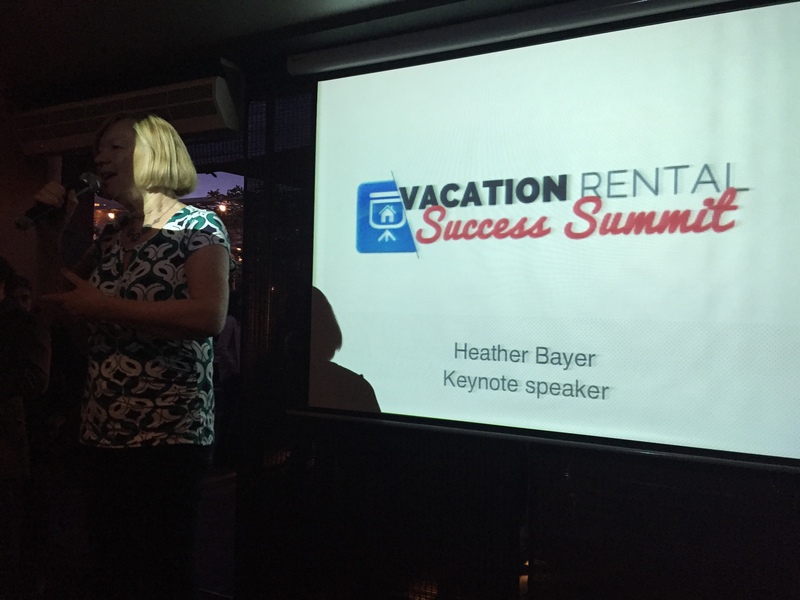 Thank you Rentivo, Airdna, Bookingsync & the Vacation Rental Success Summit for giving us your speed presentations. 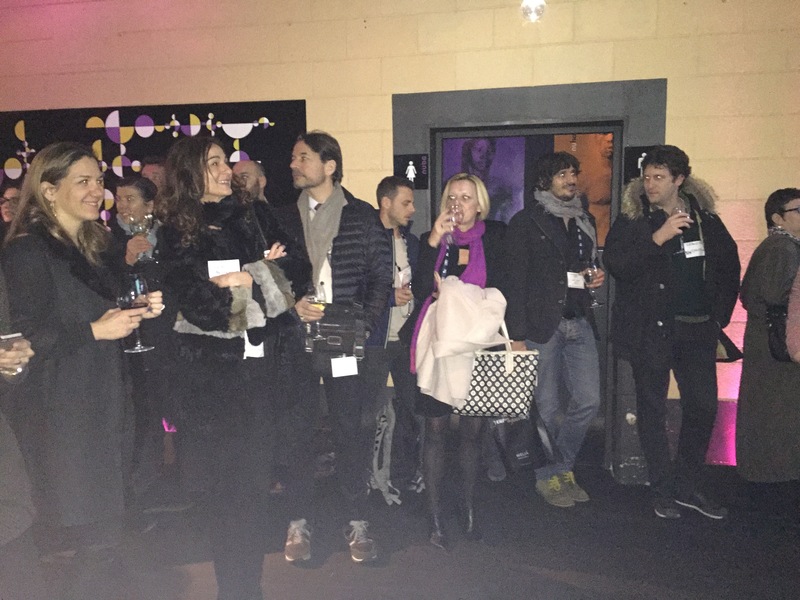 We see you all next time!